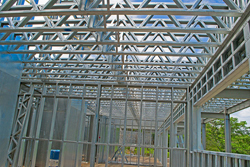 FrameTech Systems specializes in prefabricated cold-formed steel (CFS) frames that support the rapid construction of residential housing, multi-residential units, commercial buildings and more. We also offer project coordination and supervision, as well as construction training programs specific to steel frame homes. Our products are available throughout Canada and the United States, and all of our products and services are engineered to meet National and International Building Codes. 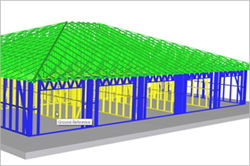 Our powerful design software streamlines the engineering process, ensuring buildings are rapidly built and easily duplicated. 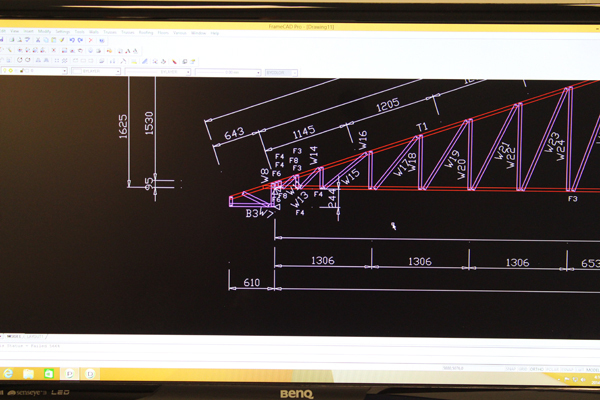 All designs can be presented in 3D, and virtually any element (walls, roof trusses, floor joists, etc.) 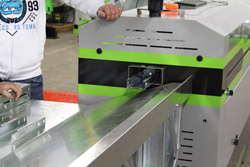 can be designed into panel assemblies for quick and easy manufacturing on roll-forming machines. Whether you choose an existing design from our database or work with one of our in-house design experts, your options are truly limitless. Our heavy duty, incredibly precise manufacturing machines are perfect for high-volume production of preassembled residential and commercial steel building solutions. 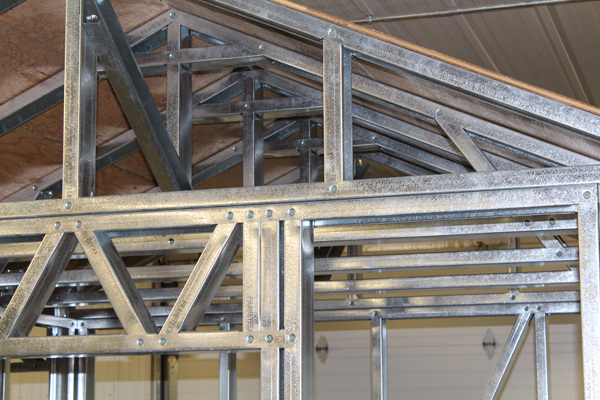 FrameTech Systems can produce rafters, trusses and complete wall panels, as well as steel framing for a wide variety of building designs. Every piece is accurately formed, cut, punched, dimpled and individually labelled, ready for screw-together assembly. By integrating our advanced manufacturing equipment with our innovative design and detailing software, we have achieved a building system that is automated in the most intelligent way. 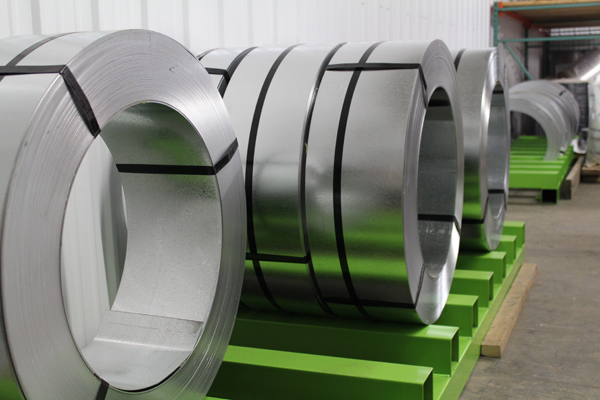 Our product capabilities include 2”x4” and 2”x6” CFS studs in 18 gauge, 20 gauge and 22 gauge, and Canadian-supplied zinc coated G90 galvanized steel for our manufacturing process that meets ASTM A653 standards. 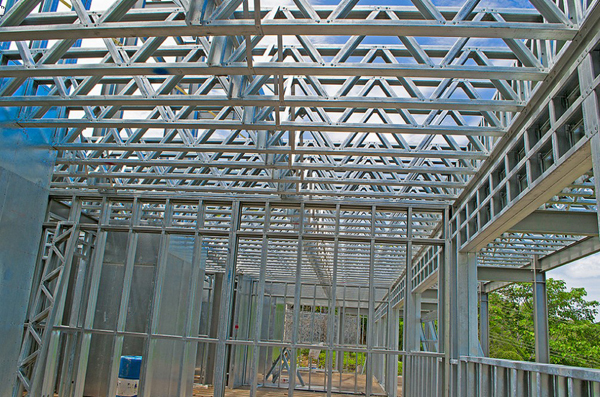 Designed with versatility in mind, our CFS frames can be used in interior and exterior load bearing walls, floor joists, ceilings and roof trusses. 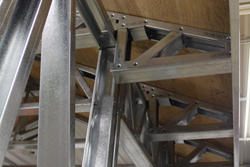 Since every piece is engineered to spec, there is no measuring or cutting required to build walls, trusses or joists. Shipped ready for screw-together assembly, we can complete your project in a fraction of the time as wood or concrete frames. CFS framing offers one of the highest strength-to-weight ratios of any building product on the market, and walls and rafters can be installed using fewer resources than other methods. 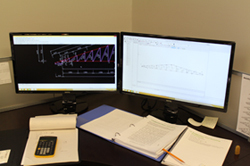 Using our precision software and manufacturing equipment, we can design and manufacture load-bearing walls, both interior and exterior, straight and square, according to spec. When designing your project, additional backing can be added to the drawings wherever needed for cabinetry, appliances, etc. Our steel wall studs provide ample bearing and attachment surface for brick, stone and all types of siding. Drywall can be installed directly to the studs and our steel is available in 18 gauge, 20 gauge and 22 gauge steel. These thicknesses meet or exceed building requirements for both load bearing and non-load bearing walls. 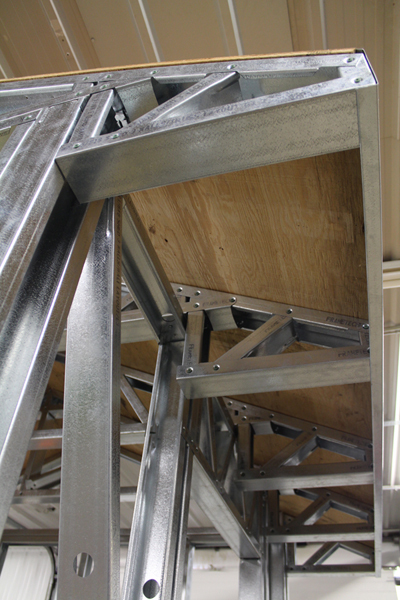 We can produce roof trusses in a fraction of the time it takes to design them using traditional materials. 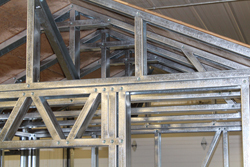 With our pre-engineered trusses, longer clear-span capabilities can be achieved. 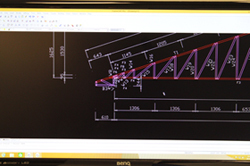 By simply inputting the correct loadings and wind speeds for the desired building zone, our design software can produce a fully-engineered product, ready for manufacturing. After the designing of the trusses, drawings will be sent to a certified engineer for approval. 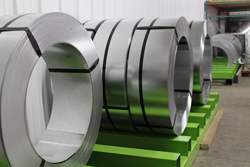 The high strength-to-weight ratio of steel provides strong loading capacity and maximum spanning capabilities. 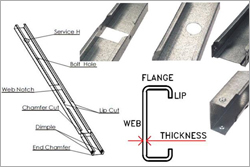 CFS joists can be used with all types of traditional flooring materials, such as plywood, OSB, concrete filled steel decking, or one of the many varieties of fibre-reinforced cement board. 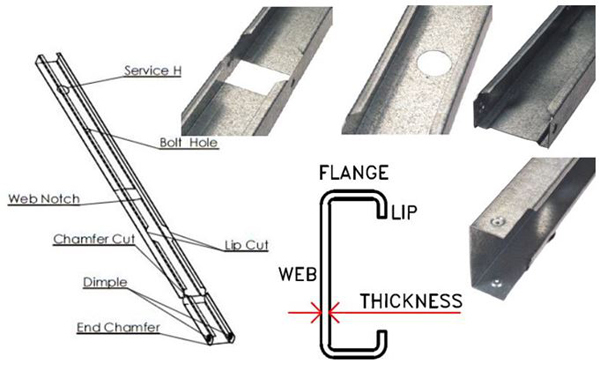 Our open web floor joist system is ideal for running plumbing and electrical services. Discover how FrameTech Systems can work for you. For a free, no obligation estimate or to learn more about FrameTech Systems. Find answers to all of your questions right here.